Buffalo Field Campaign is seeking volunteers for our summer outreach program. Volunteers get to spend five days a week camping in beautiful Yellowstone National Park. You'll spend your days enjoying all that the landscape has to offer, from relaxing in the Boiling River to watching a mama black bear with her cubs. 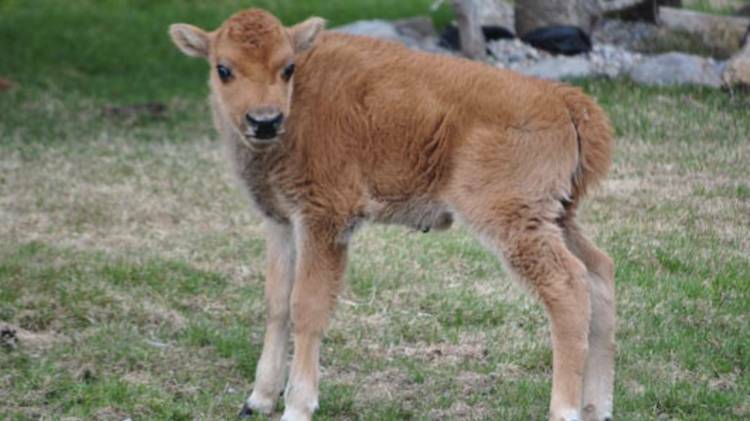 You'll have the amazing opportunity of seeing wild buffalo during the rut, while helping to do outreach on their behalf. Educating park visitors on the plight of America's last wild bison is one of the most important parts of what we do here at Buffalo Field Campaign. While tabling you'll meet and bring the buffalo’s story to people from all over the world. During the five days in the Park, volunteers will share a tent at various campgrounds in and around Yellowstone. When not tabling, adventuring in the park is one of the many benefits of summers in Yellowstone, with plenty of places to hike, swim, and enjoy nature. Volunteers will have two days a week at BFC headquarters near West Yellowstone.